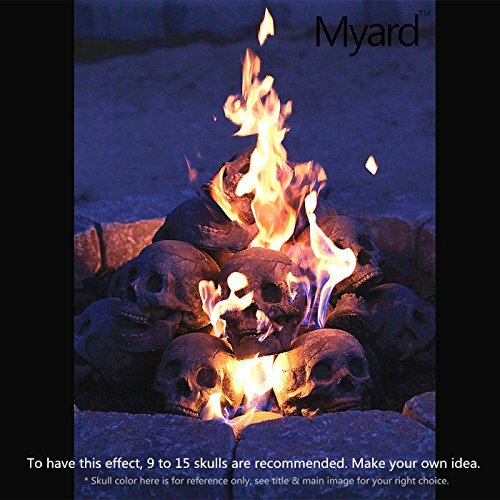 Now it’s easier to make an inviting and warm atmosphere by just using these human skull fireplace. 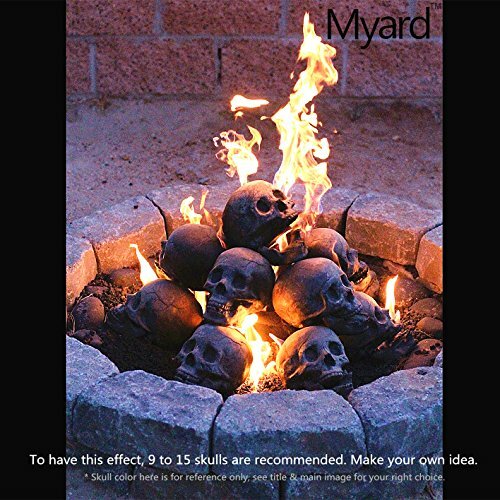 It makes your camping enjoyable and unique. 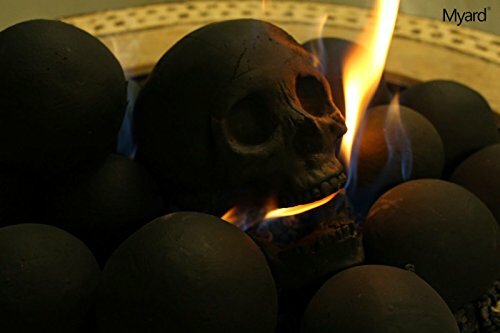 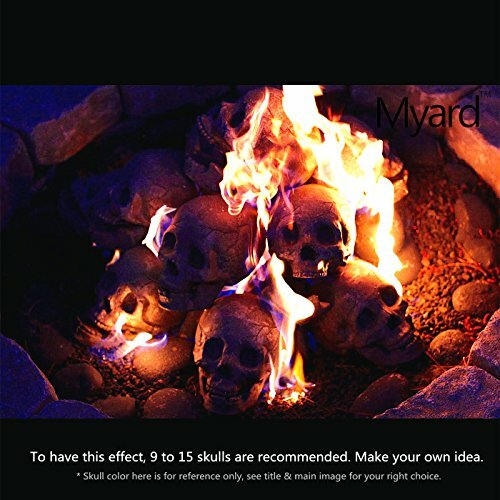 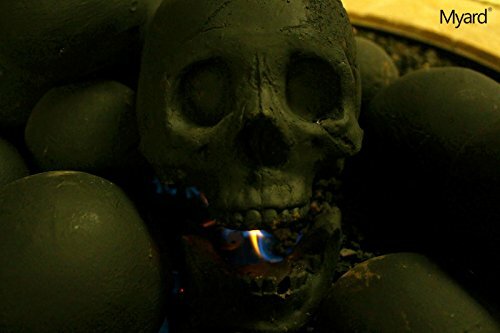 This human skull fireplace is also usable on your home. 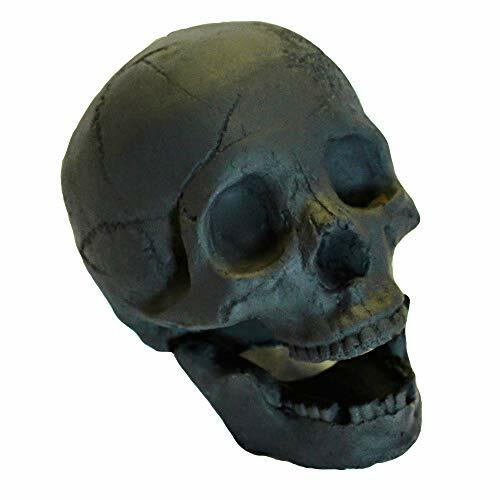 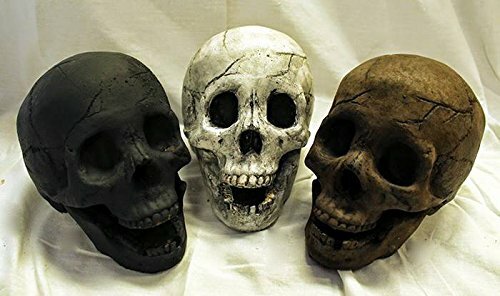 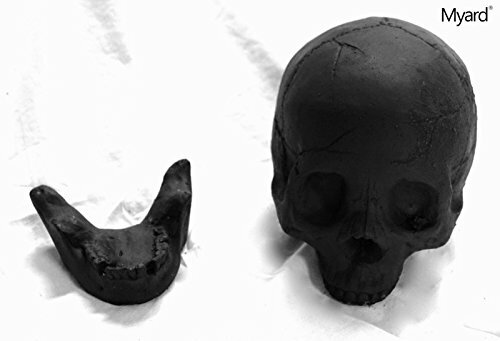 The human skull-shaped log comes with highly weather resistant materials and steel which is refaced that ensures not to blow away the fires with high winds. 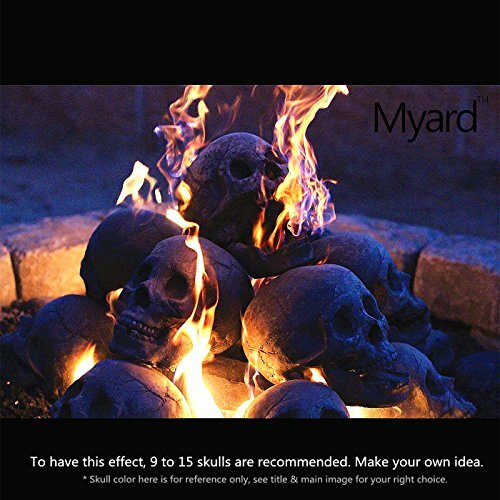 Want to try it now?